Paper is here to stay. Proof of that is the fact that we still have to deal with documents and stationery in this digital age, despite the ubiquitous presence of electronic gadgets that attempt to replace the usefulness of paper. As such, the stationery design remains invaluable where paper products and packaging are concerned, especially among businesses and freelance professionals. 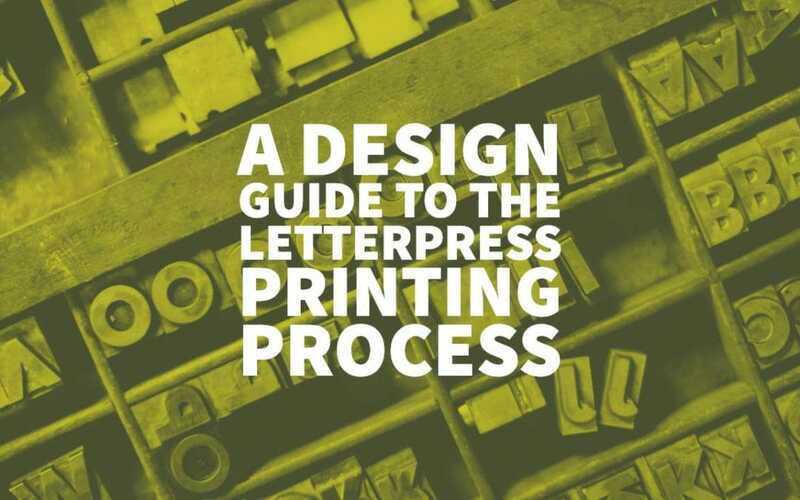 Business cards, corporate letterheads, wedding invitations, and flyers, to name a few, require a print design that represents the company or individual’s brand and ethos. The articles listed here brings home this fact and provides tips in creating stationery. These posts also study the brilliance of the business cards owned by some of the world’s most famous movers and shakers to highlight what works and illustrate how to translate greatness astutely to a small piece of paper. 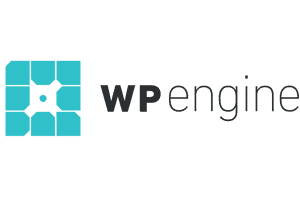 These resources also recognize the smartness of combining print and digital strategies in marketing, as shown by occasional references to online media. 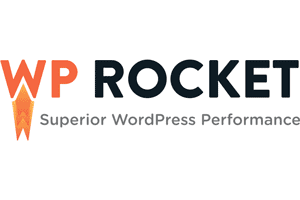 Take your pick from these articles and learn something new now. 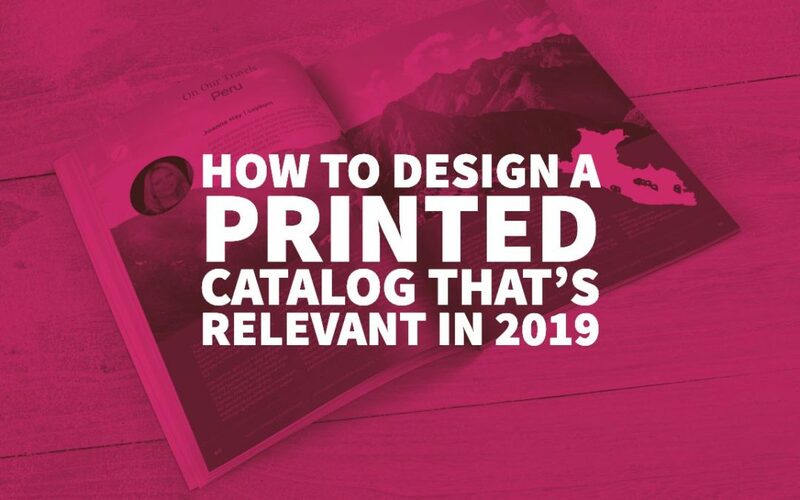 Learn How to Design a Printed Catalog That’s Relevant In 2019 — With Examples of Beautiful Print Design for your Inspiration. Get a FREE Quote today! 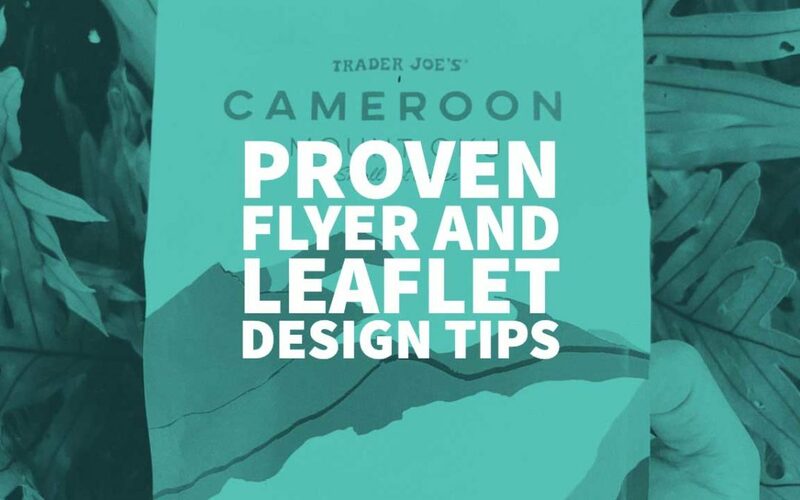 Check out these Proven Flyer and Leaflet Design Tips — Inspiration & Templates with Examples of Creative Design. 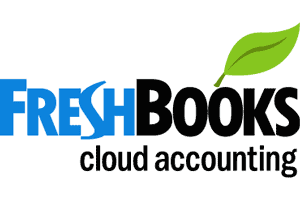 Need help from a Professional? 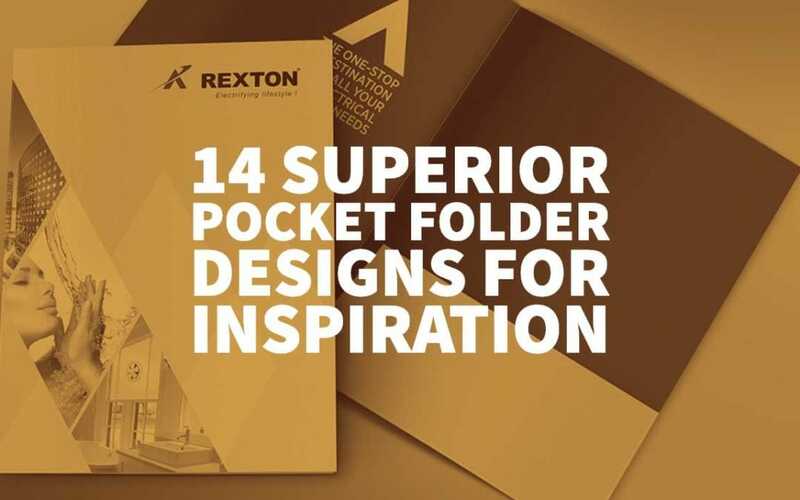 Check out the top 14 Superior Pocket Folder Designs for Inspiration — Custom Folders and Tips for Creating Brad Folder Designs. Get a FREE Quote. 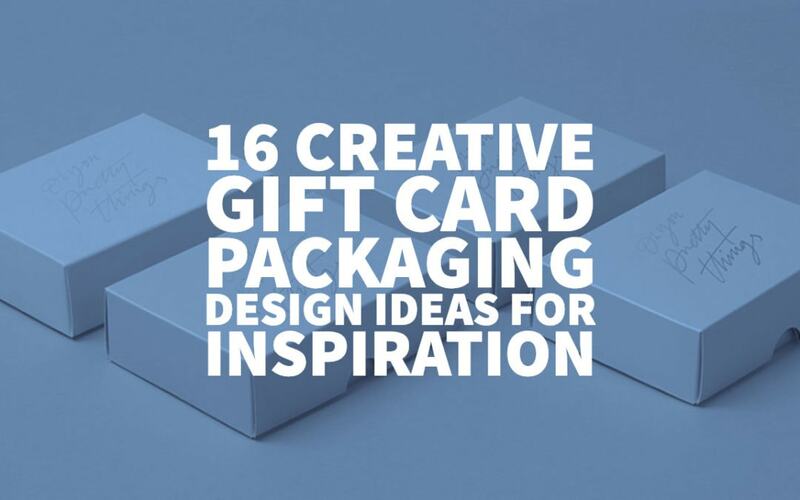 Check out these top 16 Creative Gift Card Packaging Design Ideas for Inspiration. 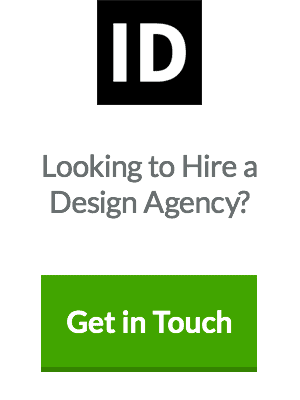 Need help from a Professional Branding Agency? Get a FREE Quote!